A new Anime of High School DxD is coming! It is unknown if it will be the 4th season or a new series altogether. 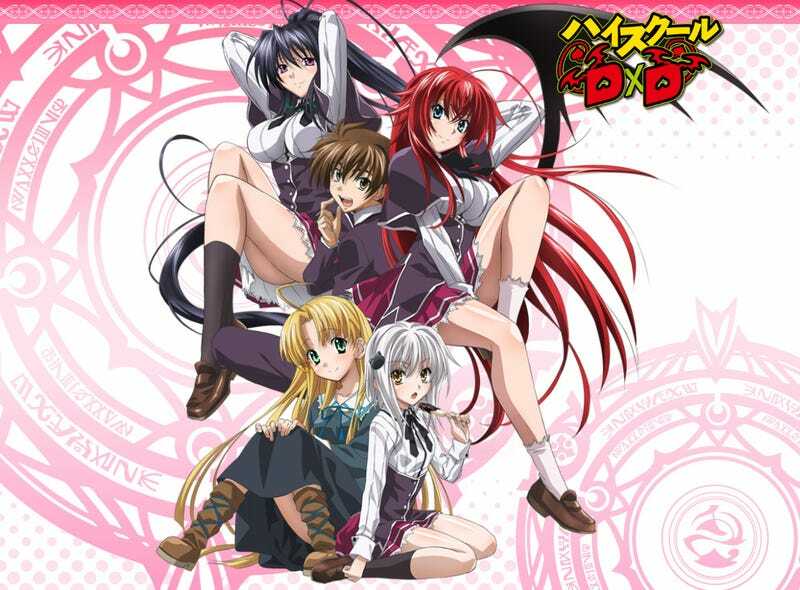 During the event “Fantasia Bunko Daikanshasai” it has been announced that a new Anime adaptation based on the Light Novel series “High School DxD” is in the works, although not much details where given. The release date, staff, studio and other details are still in the dark. The series follows the adventures of Issei, a pervert, whoa fter getting killed by his girlfriend in the first date he becames a familiar of Rias, a high level demon, together (alongside the members of the School´s occult research club) will face Angels, Fallen Angels, other demons and other kind of beings.